We will be closed for Easter from Friday 19th April and reopening on Tuesday 23rd April. Approximately 30% of people 65 years and older experience at least one fall per year. 10 times more people are admitted to hospital after a fall than for motor vehicle injuries. For more information on Falls Prevention check out this factsheet from Queensland Health. 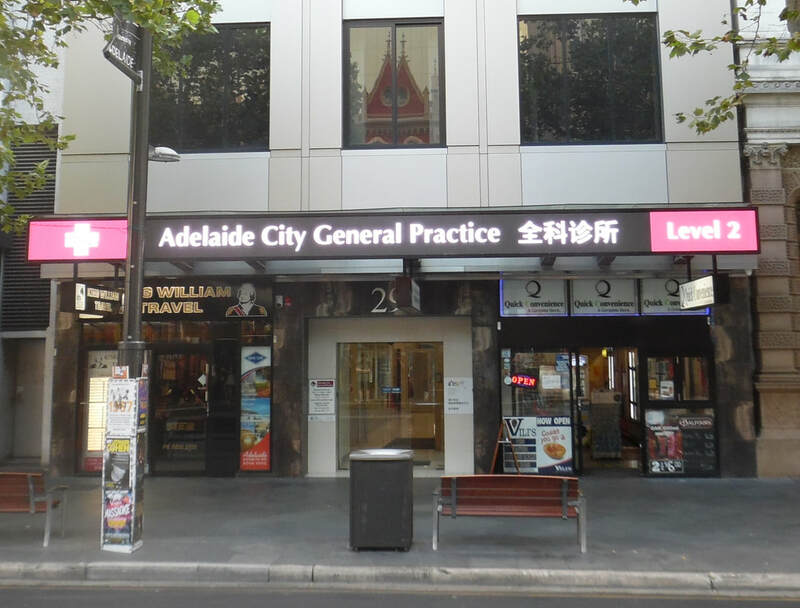 Conveniently located in the heart of the city, we are a general practice that people choose to attend because they receive excellent physical, mental and emotional care. We welcome people of all ages, socio-economic and cultural backgrounds. We offer a range of additional on-site services including a SA Pathology collection centre, dietician, and nutrition counsellor. ​we are not a bulk billing practice.